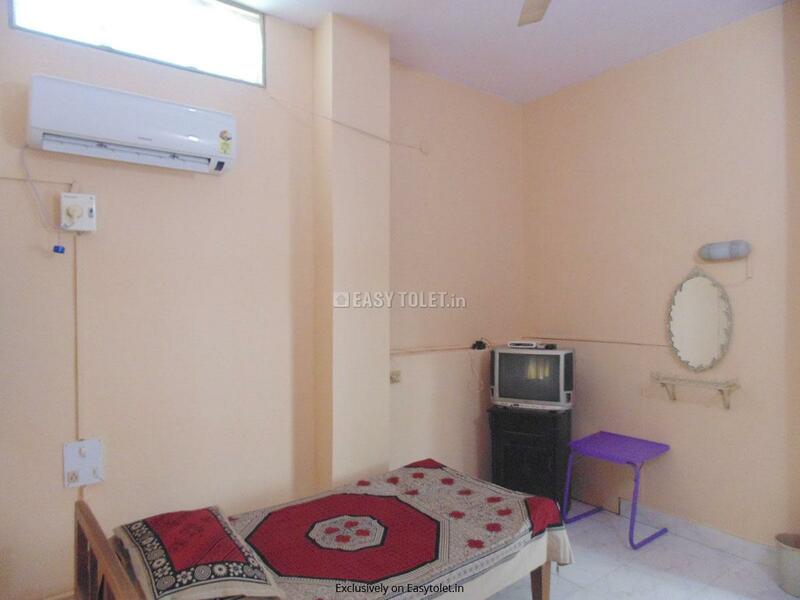 It is semi furnished property, it has 1 bedroom , 1 bathroom and kitchen. 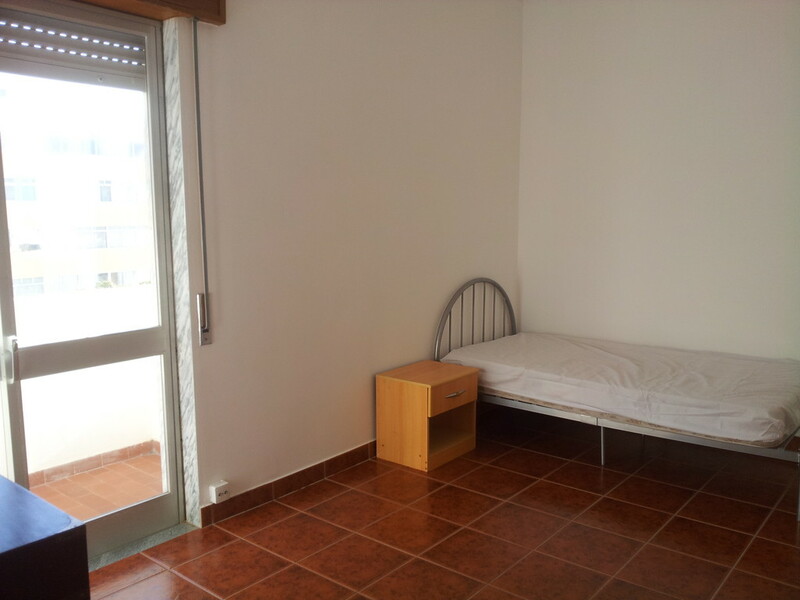 The property has 3 bedrooms, 2 bathroom, 3 balconies, all amenities and facilities available in this property. 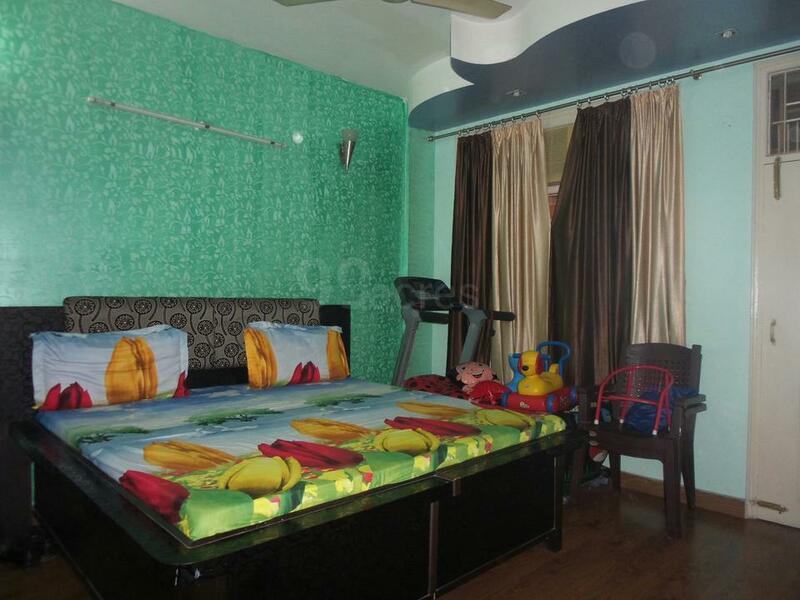 It''s a 4th floor multistorey apartment in a building of total 8 floors. the multistorey apartment is newly constructed. dilshaad garden metro station is just 3 kms away from the property. 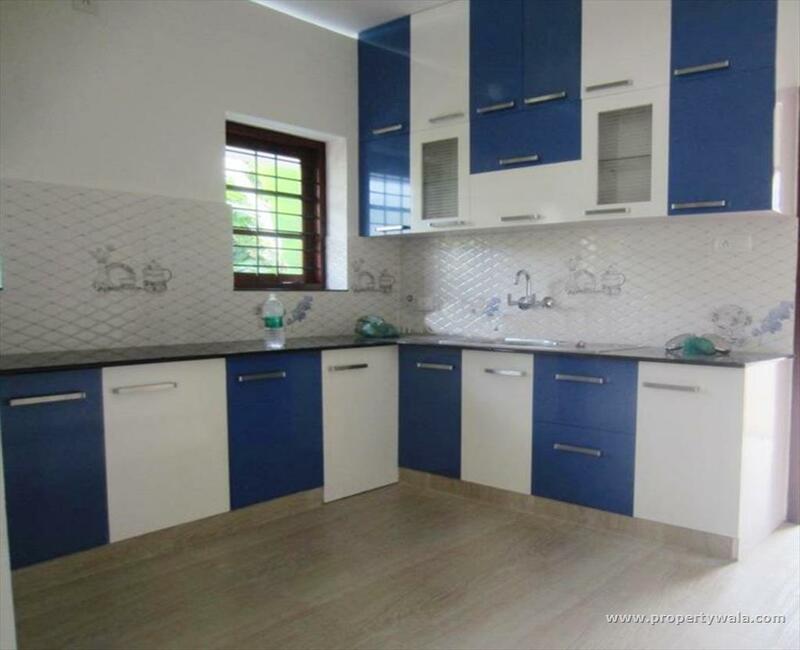 Brand new property, modular kitchen, cupboards in the kitchen, ro for drinking water, steel gate at the entrance door, lights and fans fitted. Modular kitchen, wardrobes in each room, png, chimney, power back up etc. 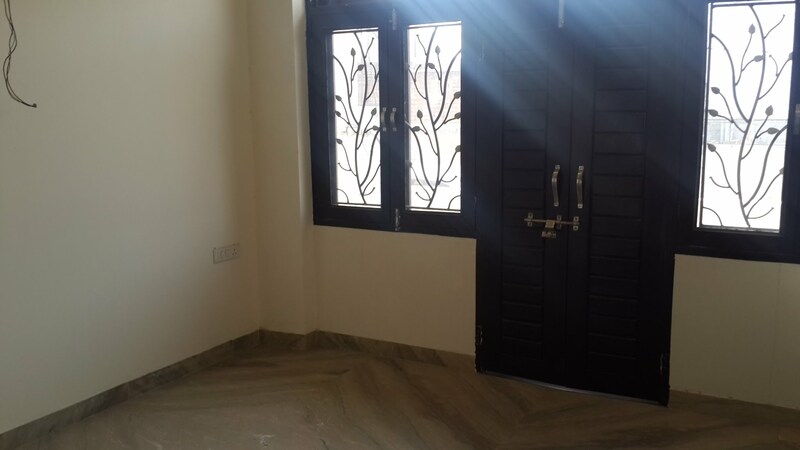 2 bhk builder floor flat for rent with attached bathroom with modular kitchen and good lighting fitting, near by all facilities as mall bank atm hospital and school. 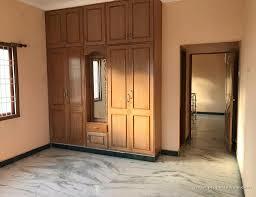 3 bhk flat for available rental basis with attached bathroom and moduler kitchen good lighting fitting and near by all facility as mall bank hospital school near by vaishali metro station. 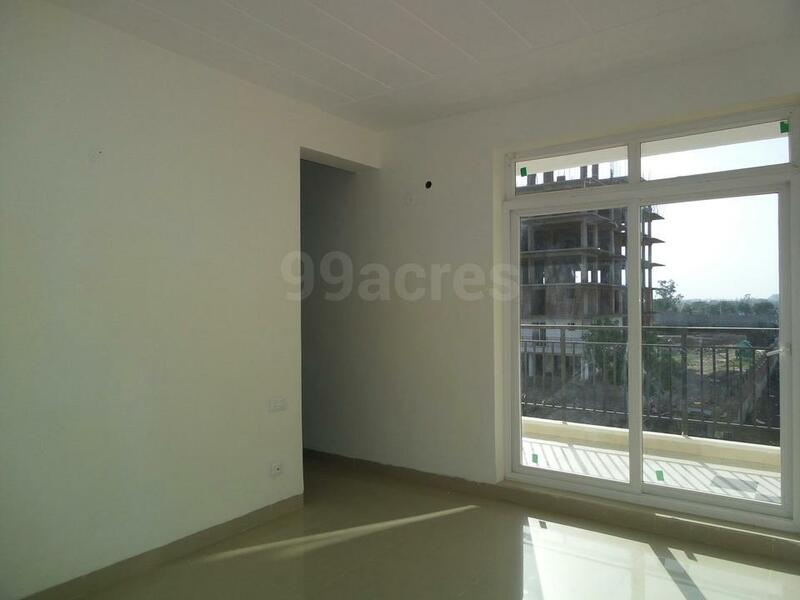 A 3bhk spacious builder floor park facing with all the basic aminities for living. 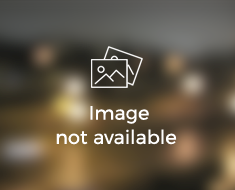 Residential house has unblocked view on front, facing main road. 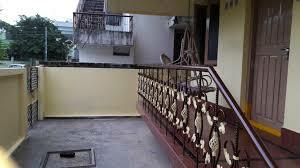 a 2 storeyed property, it is north - east facing. store room is additionally available. 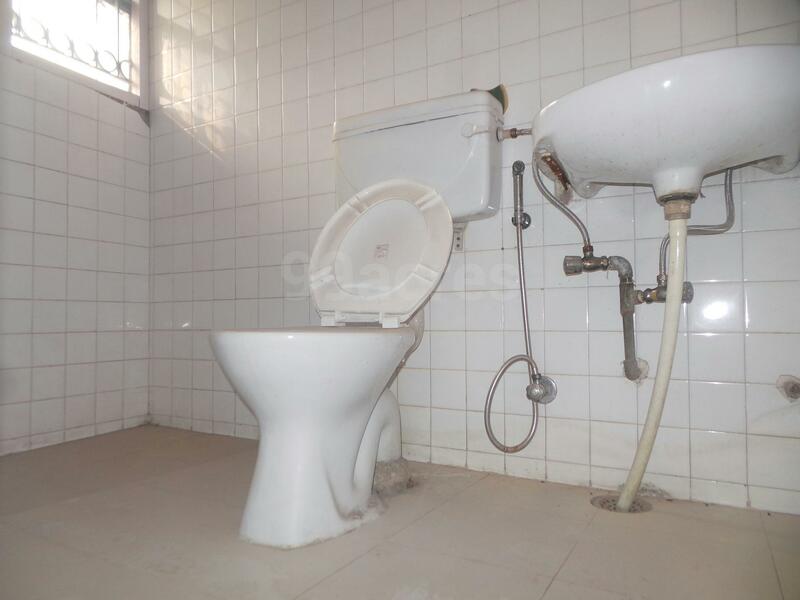 Fully furnished in all respects in this property. 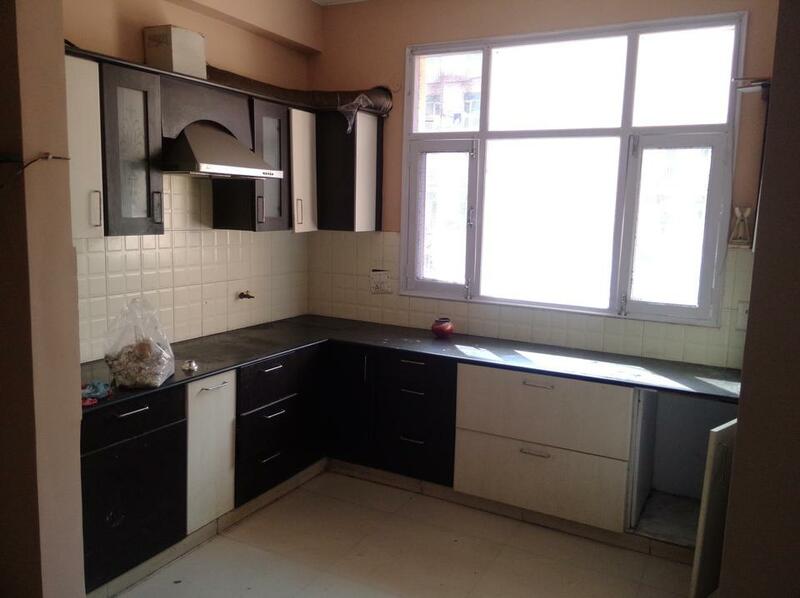 This property located in gulmohar enclave on rakesh marg. 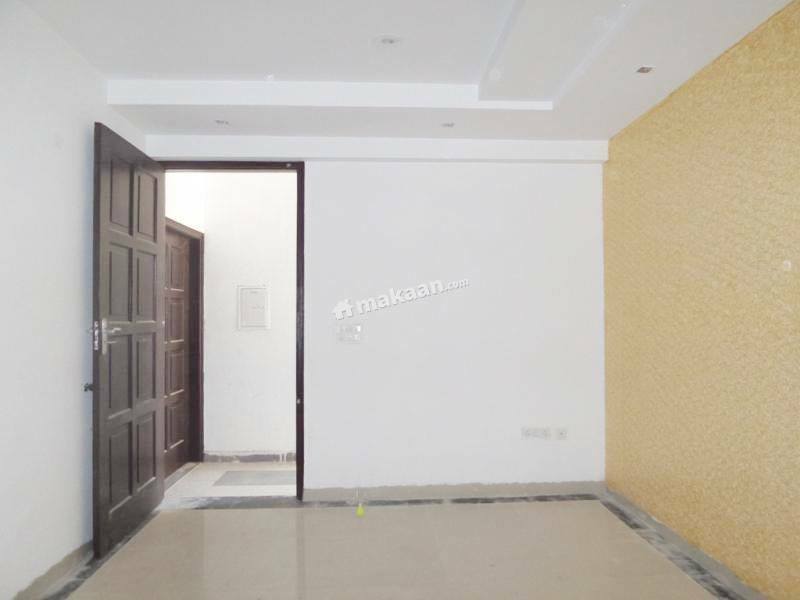 4 bhk with kitchen drawing room dinning room 3 bathrooms and 5 balconies. covered car parking. All the wardrobe''s done . 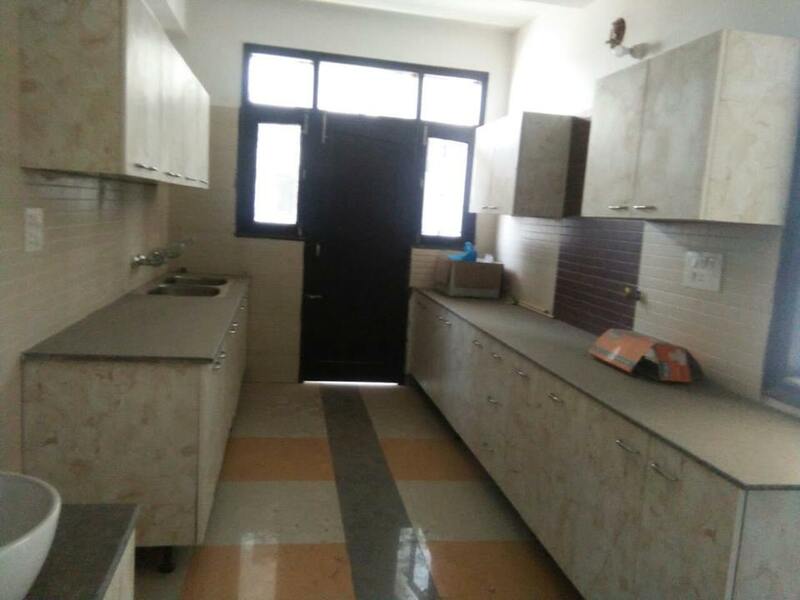 kitchen wood work is also done . 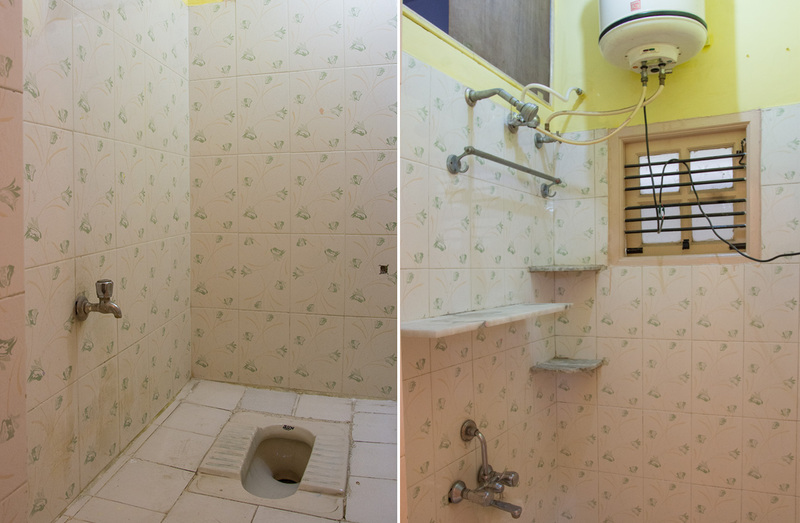 fans and tubelight''s are also there in all the rooms . puja mandir is also there. 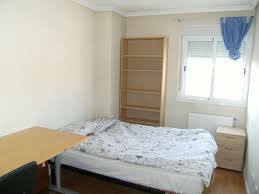 Well maintained, fully furnished, spacious wardrobes, igl connection. 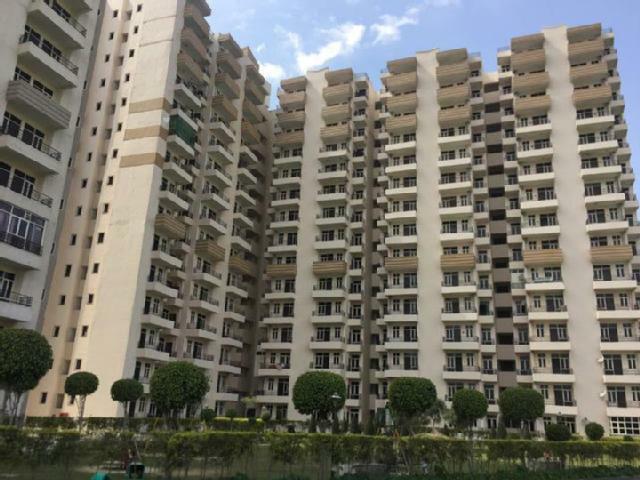 Well furnished and good condition property available in ramprastha colony of rental basis, it has 2 bedroom, 2 bathroom and modular kitchen. 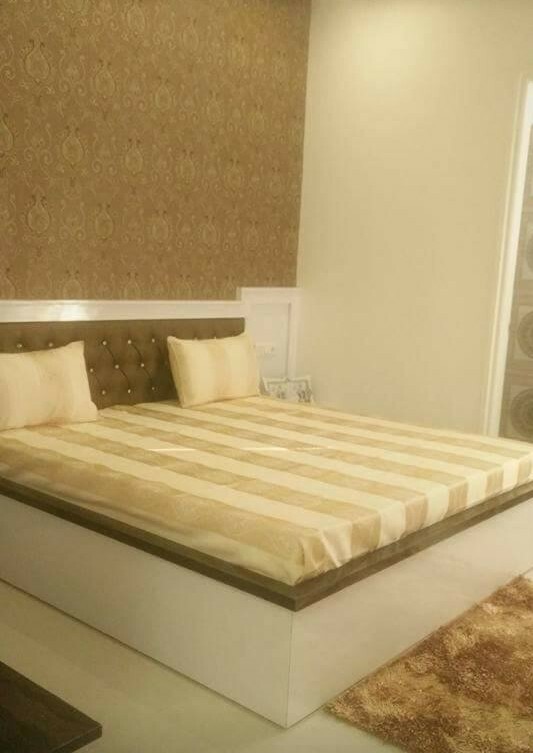 Full floor beautiful false ceiling, down light, designer wall at drawing room all bed room , modular kichen, melamine/ pu polished, very premium quality taps. 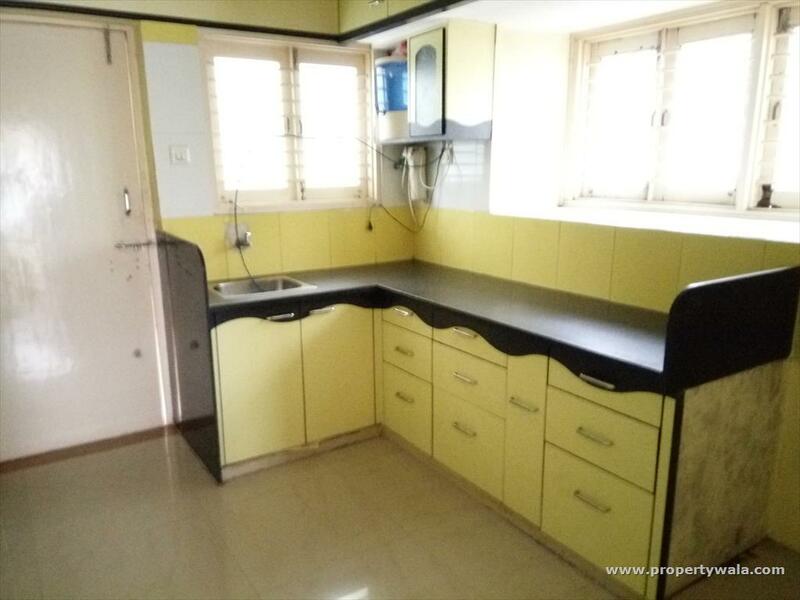 3 bhk flat for rent with attached bathroom with modular kitchen and good lighting fitting near by all facilities as mall bank atm hospital school near by bhopura and basement parking good society. This residential house is built over 4 floors. 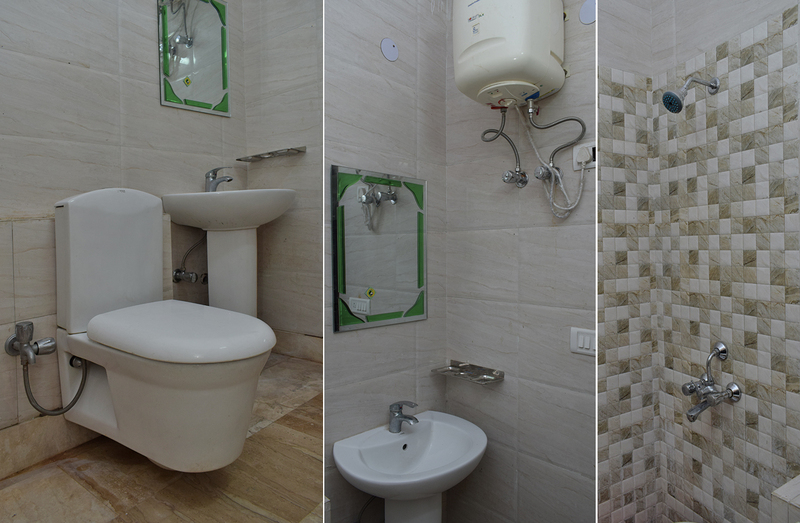 the construction has been done keeping in view family needs for space & utility. great deal, please contact immediately. 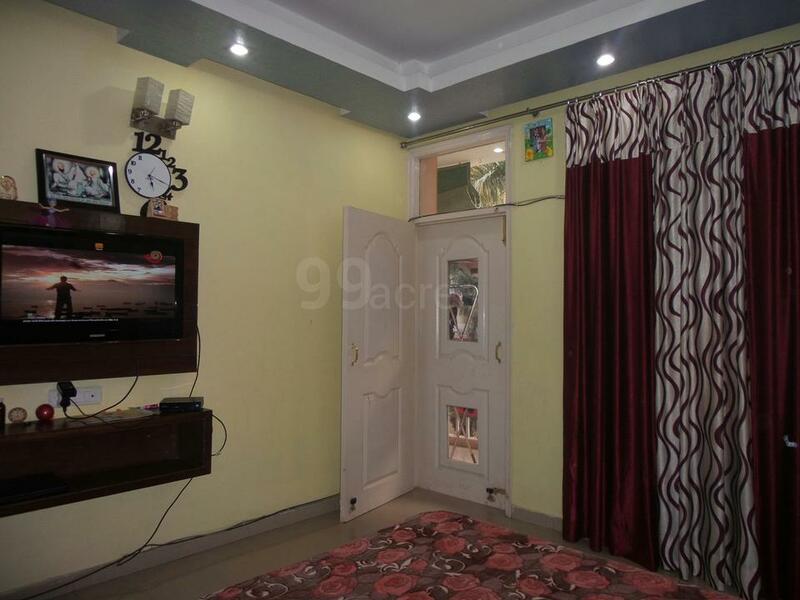 This charming semi furnished 3 bhk apartment for family is located at indirapuram, ghaziabad and is close to the major commercial centres of the area. this apartment with a floor space of 1200 sq.ft.